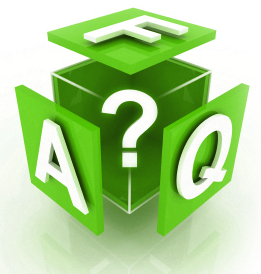 This page provides Q&A for frequent questions asked by Crystal Ridge residents. Please read the FAQ below to find an answer or solution to your problem. If you have a specific question about your situation, please contact the Board at board@crystalridgehoa.org. Q: What are the procedures to get a locking mailbox? The Board is prepared to act quickly to review requests per the following steps if they are identical to this first setup. If you propose to do something different, then the Board will have to review the proposal accordingly. 1. To convert, there must be 100% participation by each homeowner (not rental tenant) at that particular mailbox standard. Contact the tenants or the Board for the address of the absentee homeowner. You must have approval from the post office before you convert. 1. If you have 100% participation, contact the post office to obtain a package of information on the procedures to follow for the conversion. In the package, you will need to read and complete the petition and forms enclosed in the package. 2. Before you commit to an installation or expend any funds, check with the Post Office for approved models. Be sure the model is approved by the Puyallup Post Office for installation in our neighborhood and that the residents involved can cover the cost of the new models. Modification Request - After you have approval from the Post Office, then submit a modification request form or letter to the Board requesting the conversion and provide all information available such as 100% agreement, location, style of boxes, quantity, necessary modifications to a standard, etc. Please include model numbers, color, size, and a picture of the new boxes. You can obtain a modification application online, modification application form. Each application should designate a person(s) who will be the coordinator for each mailbox standard. Please include the name, address, and phone number of the designated person(s). The Board would like to use the existing standards as much as possible and would like to avoid secure mailboxes on pedestals. 3. Board Review - The Board will review each application to ensure that the covenants are being followed, that unauthorized modifications to the mailbox standards will not occur, and to maintain the decorum of the neighborhood. 4. If the Board approves your application, then the designated person(s) can follow through to set up the installation with the post office and the installer. 5. The designated person(s) for each standard will be responsible to ensure that the conversion is accomplished per approved plans and to coordinate with the post office and the installer. 6. The post office and the installer will probably require all payments up front before the secure mailboxes are installed. 7. Each homeowner is responsible for their own expenses for the installation. The Crystal Ridge HOA will not pay for any installations. The designated person(s) in charge at each standard is responsible for collecting funds and making applicable payments to the installer and/or post office, as necessary. 8. Each homeowner must accept the disruption in service, if any, and alternate mail deliveries, if any, as negotiated with the post office and the installer. 1. These secure mailboxes will help deter mail theft but are not an absolute guarantee against any mail theft. They act as a deterrent only by making it "harder" for thieves to access your mailbox. 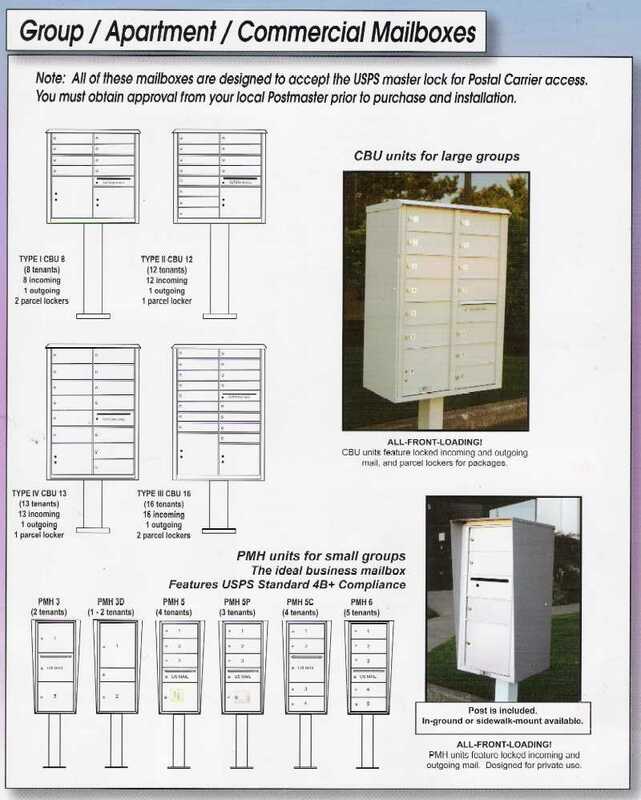 All residents converting to secure mailboxes should remember this and continue to use prudent measures to help avoid theft of your personal and business mail. 2. Good luck! If you have any questions, please contact the Board.